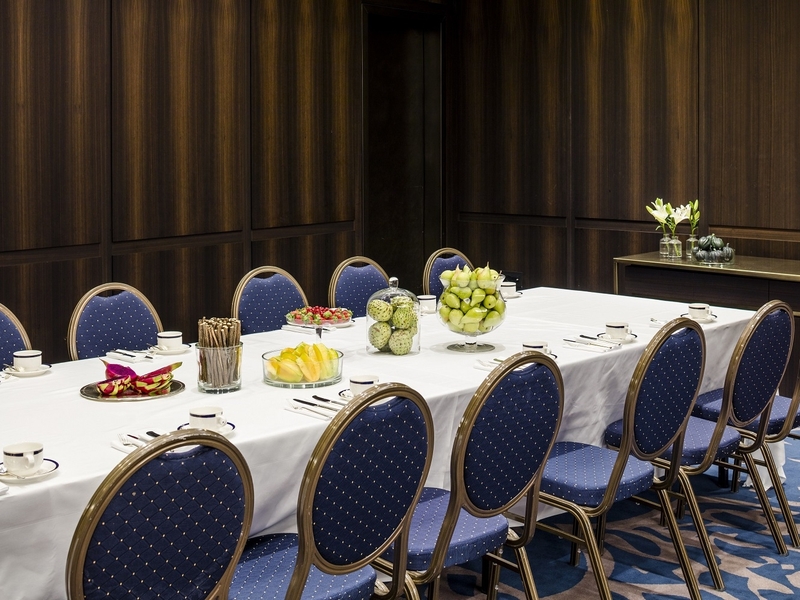 Named after four Old City gates (Lion, Jaffa, Zion, Flower), the David Citadel Hotel’s four banquet rooms are designed so that each can function independently for small gatherings or be instantly expanded for larger occasions. 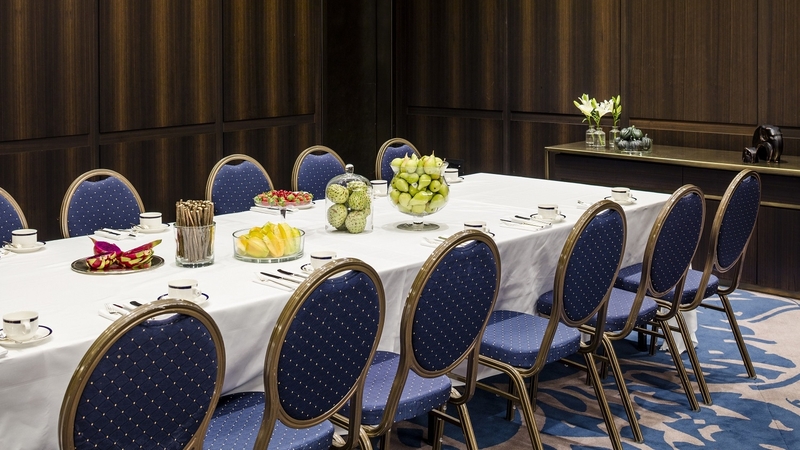 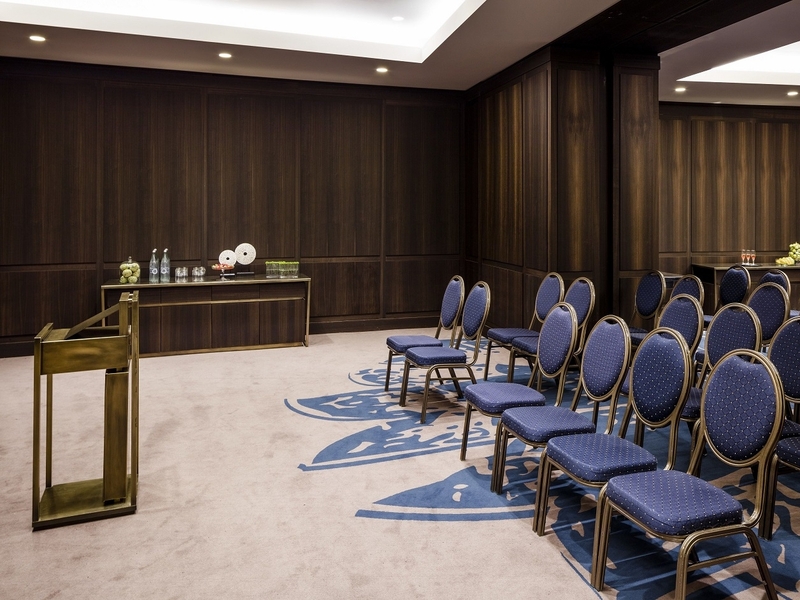 Ideal for hosting meetings, the rooms come with state-of-the-art audio-visual equipment and adjustable lighting. 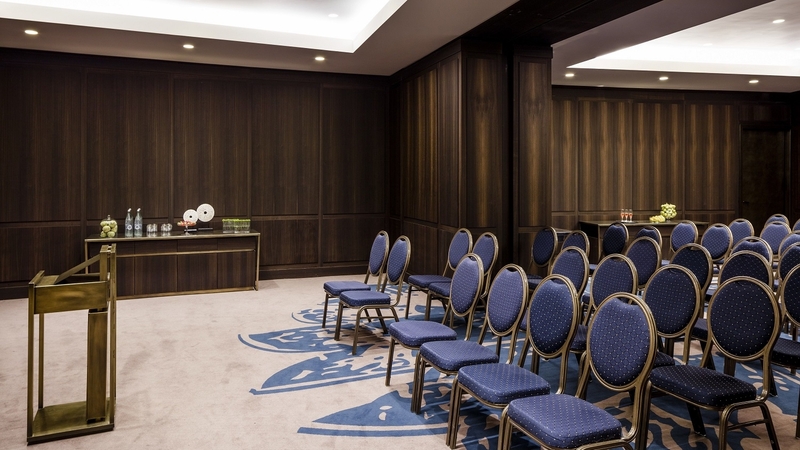 The rooms’ classic contemporary décor together with rich earth-tone colors, lush carpeting and wood paneling create an elegant and luxurious ambience perfect for every occasion.